When we called for expressions of interest to make New Zealand predator free in September last year I didn’t expect groups representing six percent of the country to put their hands up! Having 45 project proposals in play means we’re able to sit down and look at some very significant synergies. 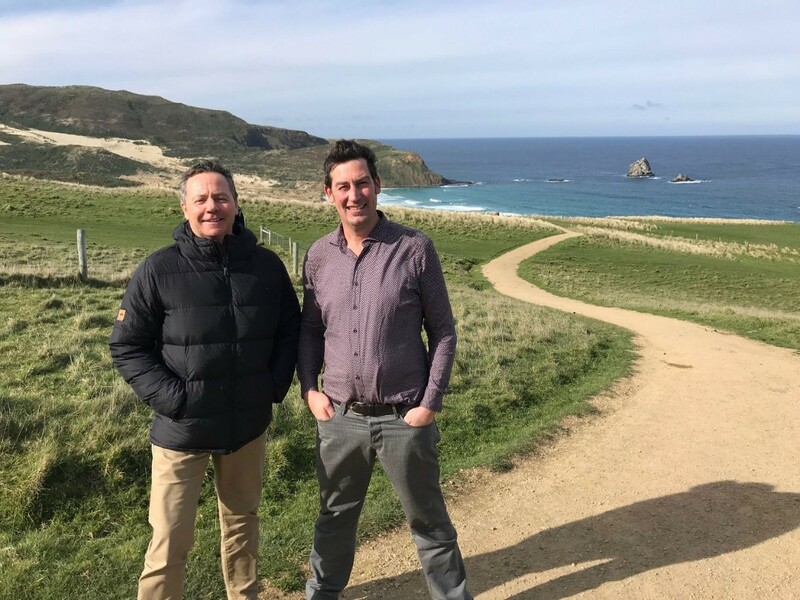 Last week I took to the air with Department of Conservation Predator Free 2050 Manager Brent Beaven to look over country around Whirinaki, from where we’d received several expressions of interest. With us in the helicopter was Simon Hall an Auckland businessman with a passion for conservation, hunting and the outdoors. His purchases of two native forest blocks and an adjacent pine forest over the past two decades have led to an ambitious restoration vision. 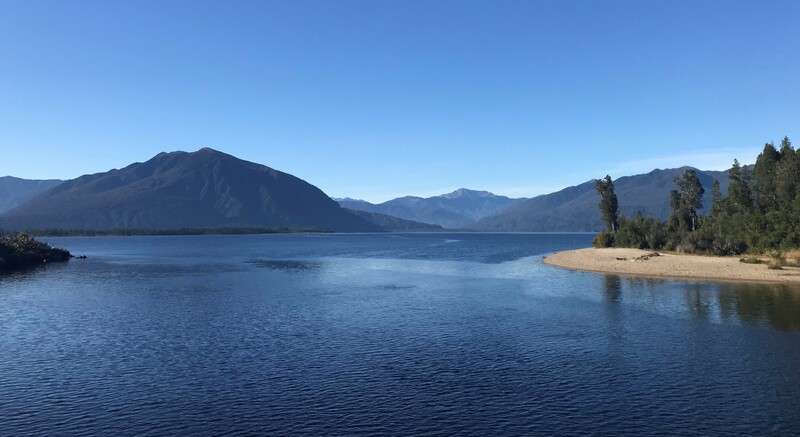 Simon found his Pohokura and Maungataniwha properties harboured not just deer, but important populations of whio, kiwi and kaka, long and short-tailed bats and the rare plants, kakabeak, Dactylanthus and mistletoe. In 2006 he established the Forest Lifeforce Restoration Trust, to invest in predator control and initiatives to restore these threatened species. His properties now play an important part in Operation Nest Egg, which has released 200 juvenile brown kiwi back into the forest and provided birds for the Cape Sanctuary near Hastings. We landed on neighbouring Ngatapa Station, the private owners of which combine predator control with their farming and fishing lodge operations. A recent biodiversity survey found the numbers of whio (blue duck) on the Te Hoe and Hautapa rivers through the station particularly significant, with potential to play an important role in national conservation efforts. The Ngatapa Ecological Trust has been established to oversee restoration programmes on the station. 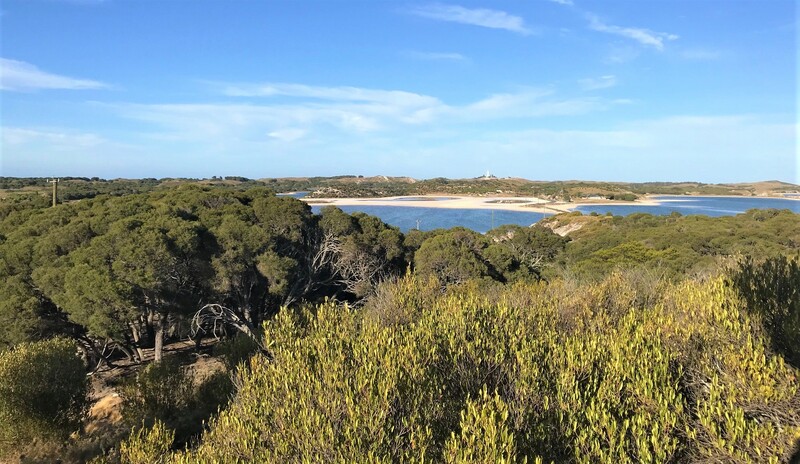 Combined, the two properties add up to well over the 20,000 ha threshold for ‘large landscape projects’. They also adjoin the southern end of 62,000ha Whirinaki Te-Pua a-Tane Conservation Park, where Ngati Whare Holdings Limited have expressed interest in predator control and eradication operations to bring back taonga species. 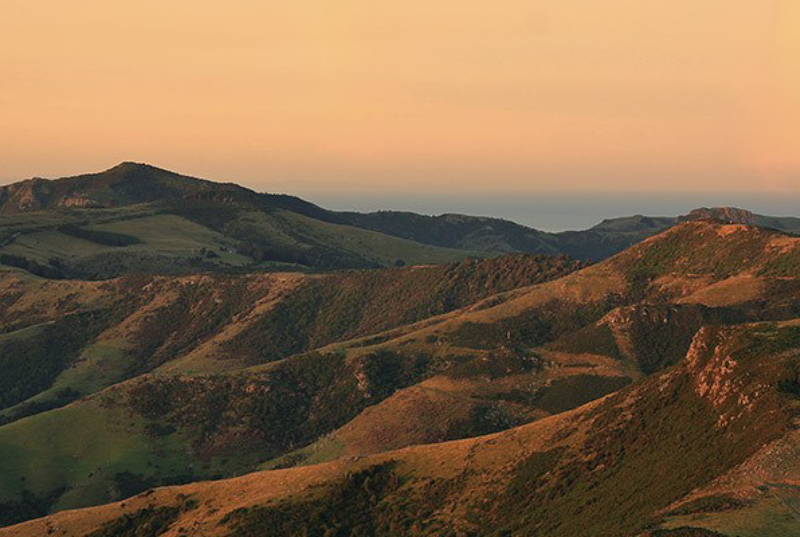 I stayed the night as a guest on Simon’s Maungataniwha Station and rose early to seek a deer around its ridgetops. I looked north toward Te Uruwera and south to the Napier foothills, where the Poutiri Ao o Tane project is working with partners to free Hawke’s Bay of predators. I dragged a 12-point stag off the hill but the bigger prize was seeing how neatly pieces of the predator-free jigsaw can fit together.